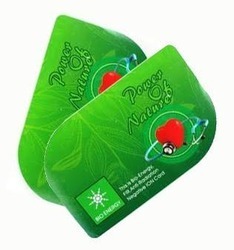 What are the benefits of Bio-Energy Card ? 10). Maintain excellent growth for plants and greens.